* Faculty induction Training programme-2013 at Mohandas College of Engineering and Technology, from 27th -31st May 2013.  Induction programme for new faculty at Vidya Academy of Science and Technology during 2 nd to 7 th July 2012. 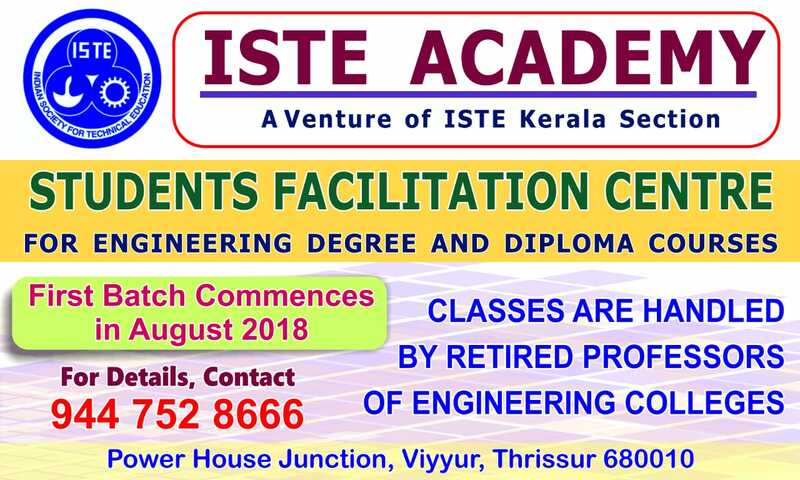  ‘Teaching Excellence & Methodology' organized at Government Engineering College Thrissur from June 27, 2011 to July 2, 2011.  ‘Communication & Teaching skills' was organized at NSS College of Engineering, Palakkad, Kerala from 10-01-2011 to 15-01-2011.  Workshop on ‘Effective Teaching Methods' at Musaliar College of Engineering Pathanamthitta on 5th March 2011.  Workshop on ‘Nature inspired Algorithms for Engineering Applications' at Govt. Engineering College Wayanad on 10 November 2011.